CSN Mountaineering Club was founded in 1972 making it Cork’s oldest mountaineering club. Past members have gone on to found clubs in UCC, CIT & UL Universities to name but a few. The club goes on about a dozen climbs a year usually in the Cork & Kerry area but trips further afield to Wales have been organised in the past. 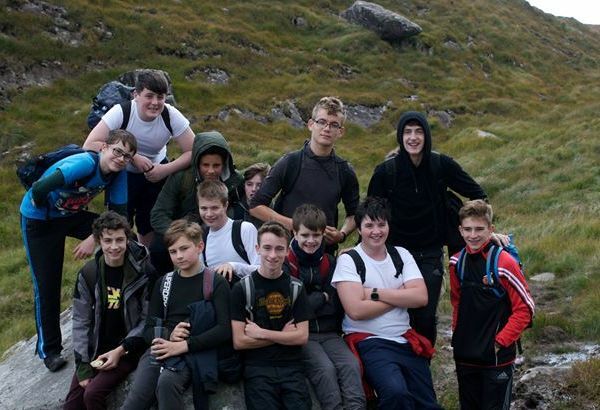 Also the annual “First Year Climb” sees over 100 First Years take to the hills usually Mangerton or the Paps.